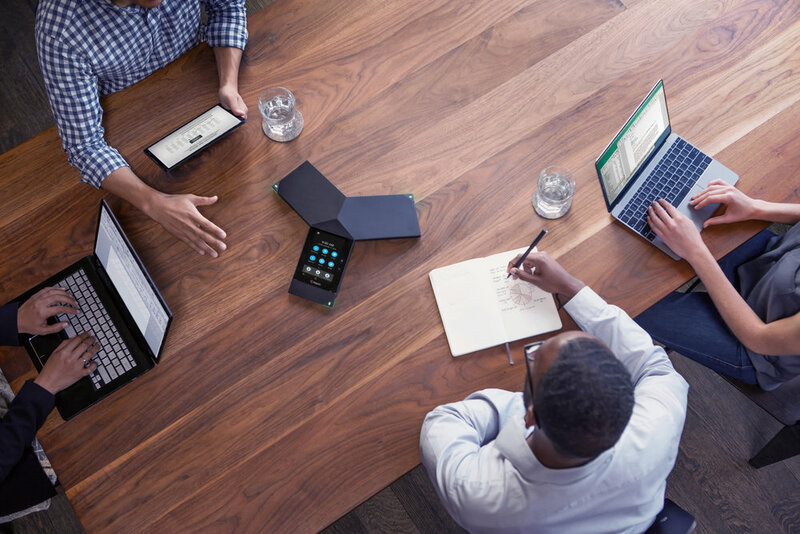 Crystal-clear audio conversations make meetings productive. 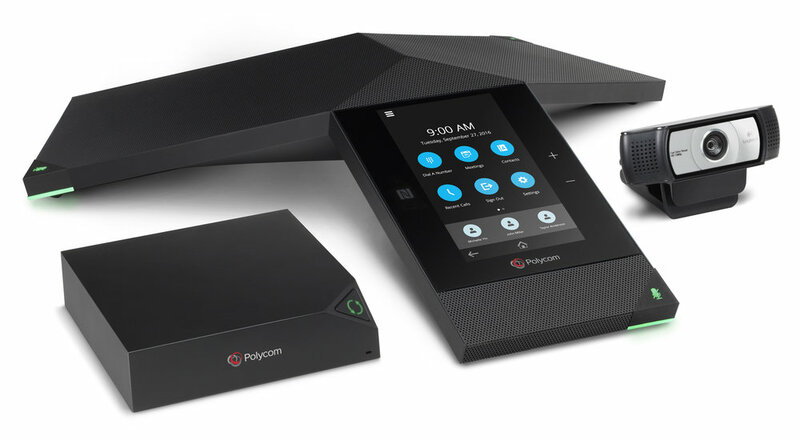 Polycom is the industry leader in audio conferencing solutions—and has been for more than 25 years. 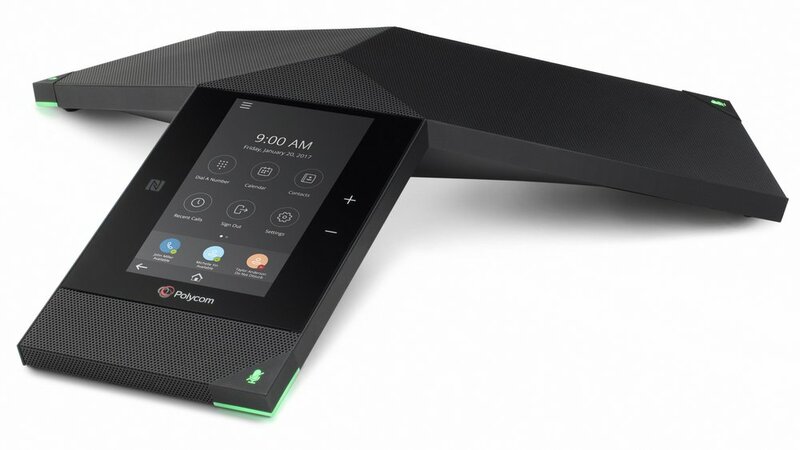 Skype for Business/O365/Lync Edition Polycom Trio 8500 conf. 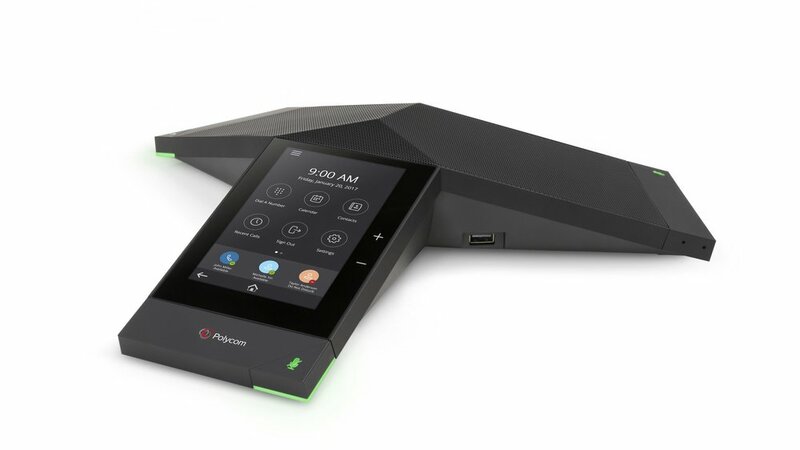 phone with Polycom UCS SfB Lic., built-in Bluetooth. 802.3af PoE. NO PWR KIT. Incl. 7.6m/25ft Ethernet cable. 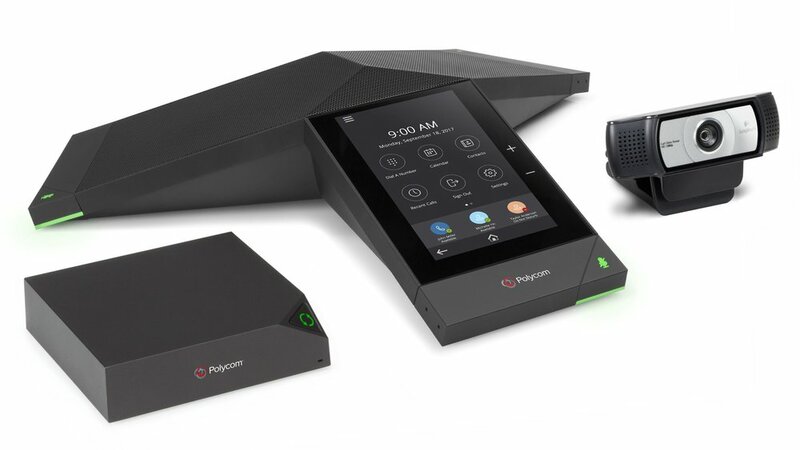 RealPresence Trio Visual+. 802.3af Power over Ethernet. Incl. 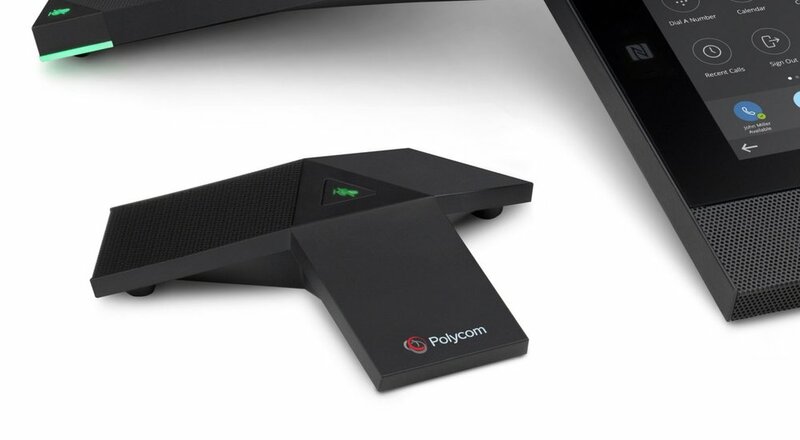 1.8m/6ft HDMI cable, 4.5m/15ft Ethernet cable, VESA compliant mount and Setup Sheet. Maint Cont Reqd.